Neglecting to ask yourself these questions before clicking the “post” button can make the difference between a successful and valuable update or one that your clients just scroll on past. In order to get the most out of your social media posts, there are several rules that need to be followed. Neglecting to ask yourself these questions before clicking the “post” button can make the difference between a successful and valuable update or one that your clients just scroll on past. Time Magazine has developed a twelve-step social media checklist we’d like to share to help you make your social media posts the best they can possibly be! You want to make sure your target audience will actually care about the post – if it doesn’t educate them or entertain them, they’ll pass right on by. A good rule of thumb is to check if your language is positive, helpful, and/or actionable. Keep it short and sweet – reading your update shouldn’t be a chore! This one’s a no-brainer. Proofread, proofread, proofread. Make sure what you’re posting is relevant to all your followers – if it’s not, there had better be a reason why. Doing this will add to your SEO and help you gain more followers. Don’t overdo it. Post once or twice a day for Facebook, maximum. Another no-brainer here. You don’t want the whole world seeing your typos – how embarrassing! Remember – you may be targeting a specific audience, but once your post is on the internet, it’s out there for the whole world to see. Make sure what you’re posting won’t be seen as offensive to anyone. Be careful not to include too much emotion or venting in your posts. Images are the number one factor in optimizing your social media content. If you have the opportunity to include a picture, do it! Aim for simplicity here. Stick to strong keywords and leave out the fluff! Clearly, there is a lot more to making an engaging and relevant update on social media than just typing up a quick message and pressing send. 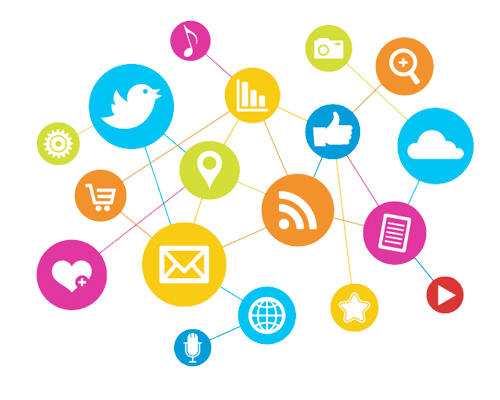 At Adventure Web Interactive, we understand social media marketing and have a proven record of turning your image around and helping you to see success. For a free consultation, contact us online or over the phone at 410.788.7007 or 866.488.8644.